To escape the hot, humid June weather, members of the Estonian Society of Central Florida (Kesk Florida Eesti Selts) advance their Jaanipäeva picnic to April. 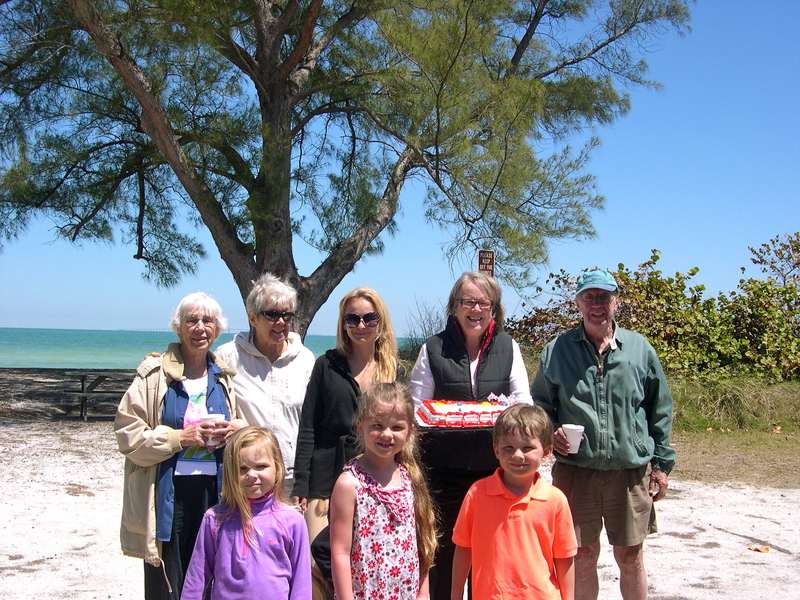 This year, on April 6, 2013, members gathered all bundled up against unseasonably cold and windy weather under the pavilion on beautiful Anna Maria Island. Once again, the Väino and Leena Aare family, masters of the barbecue, grilled a fabulous lunch.